Are you the first in your family to attend college? You are considered a first-generation student and we are proud to have you as part of the Chapman Family. Welcome to Chapman University! 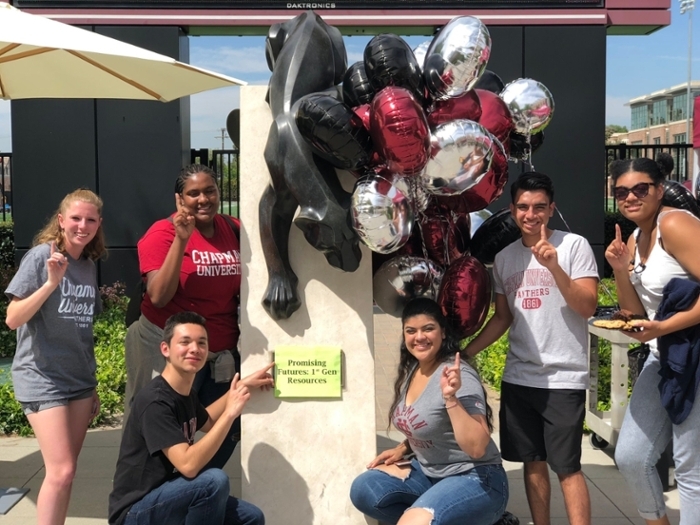 The following site will provide you with tips and resources to facilitate your academic success and transition at Chapman! A first-generation college student is defined as a student whose parent(s)/legal guardian(s) have not completed a bachelor’s degree. This means that you are the first in your family to attend a four-year college/university to attain a bachelor’s degree. Being first-generation is a very proud accomplishment. 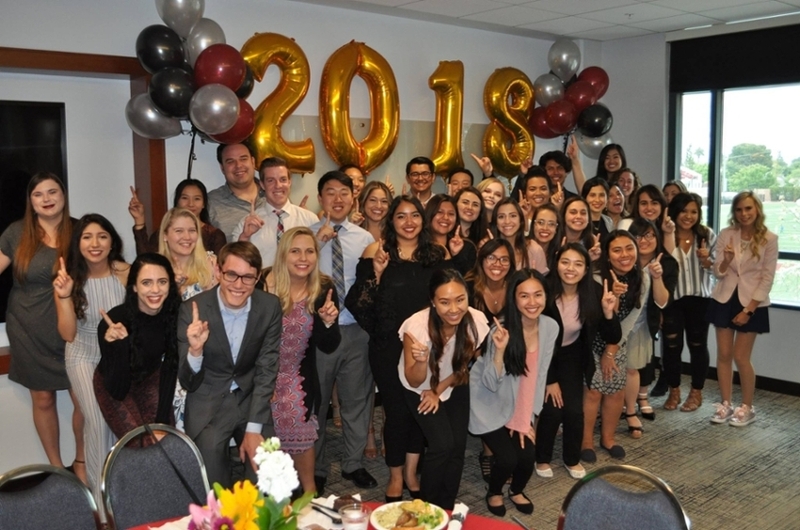 We recognize that you will face unique experiences as you begin this exciting journey, and we look forward to supporting you and bringing together the first-generation Chapman community! 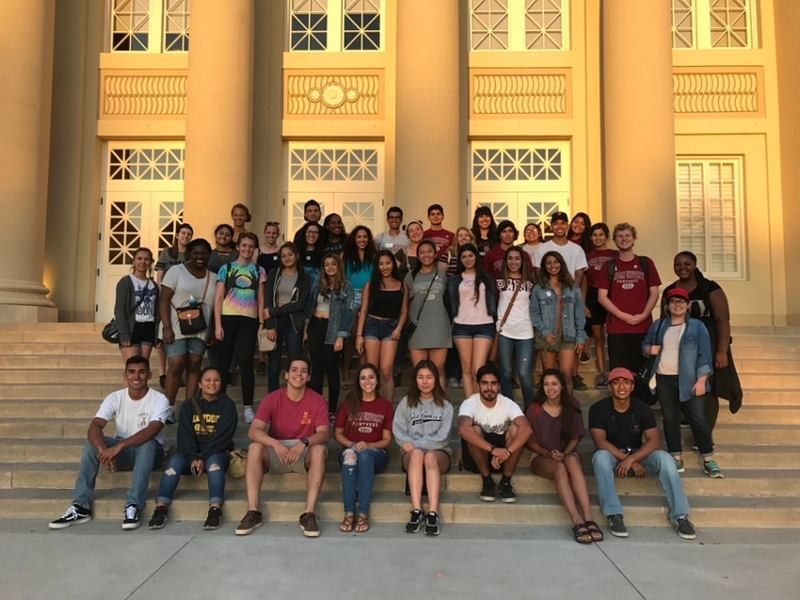 The Promising Futures Program is the support program for all first-generation college students at Chapman University. If you have any questions or want to be a part of the Promising Futures Program, please feel free to contact us and find our group on Facebook! Read more about us and the Promising Futures Program. Crystal De La Riva, M.A.